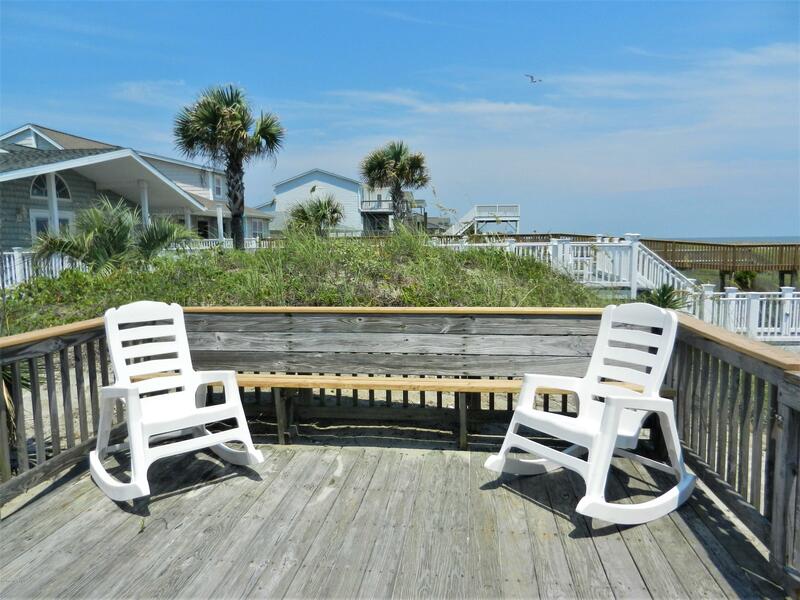 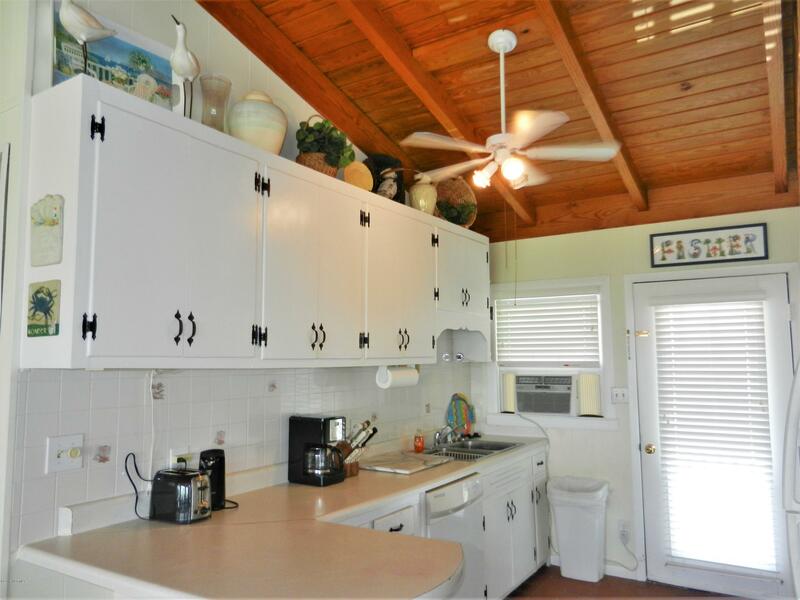 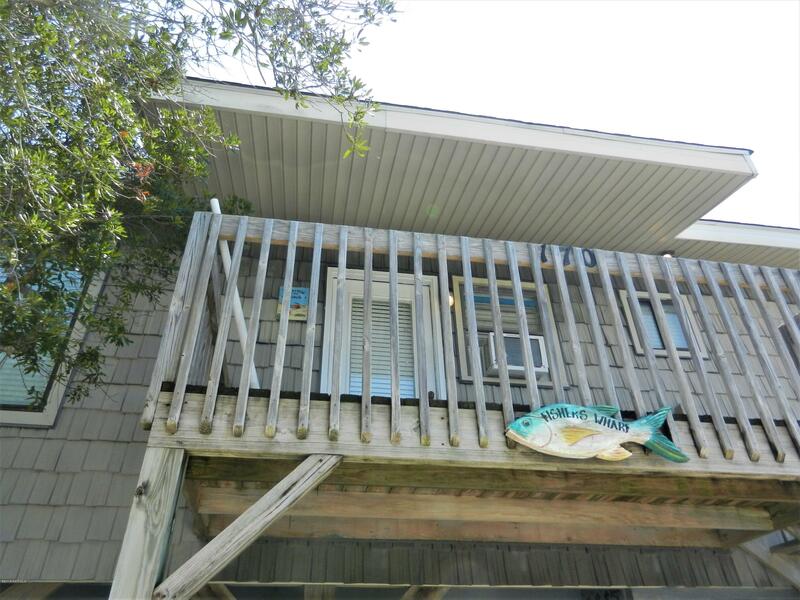 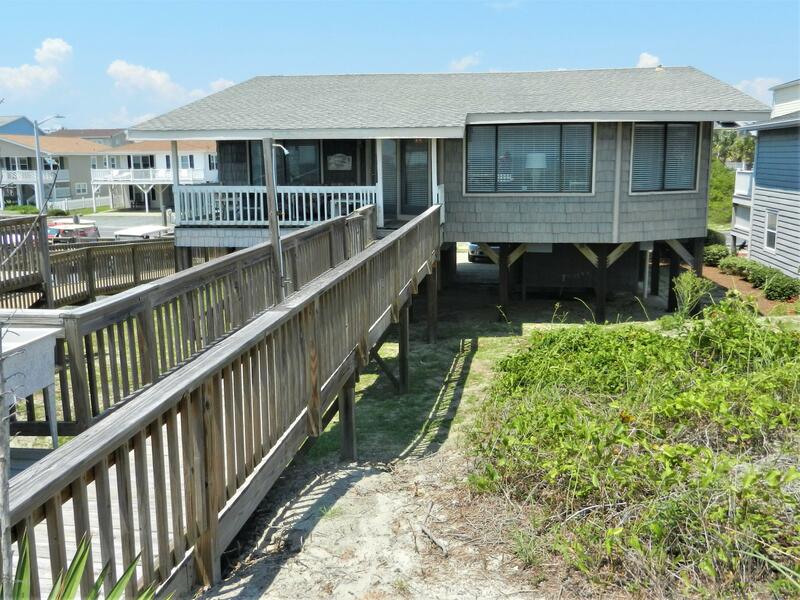 Nostalgic ocean front beach cottage on the beautiful island of Ocean Isle Beach will transport you back to days gone by. 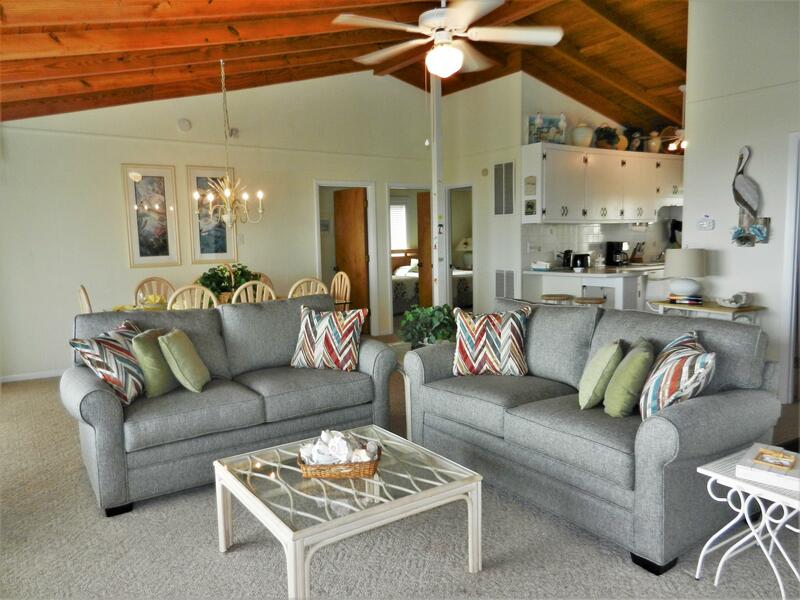 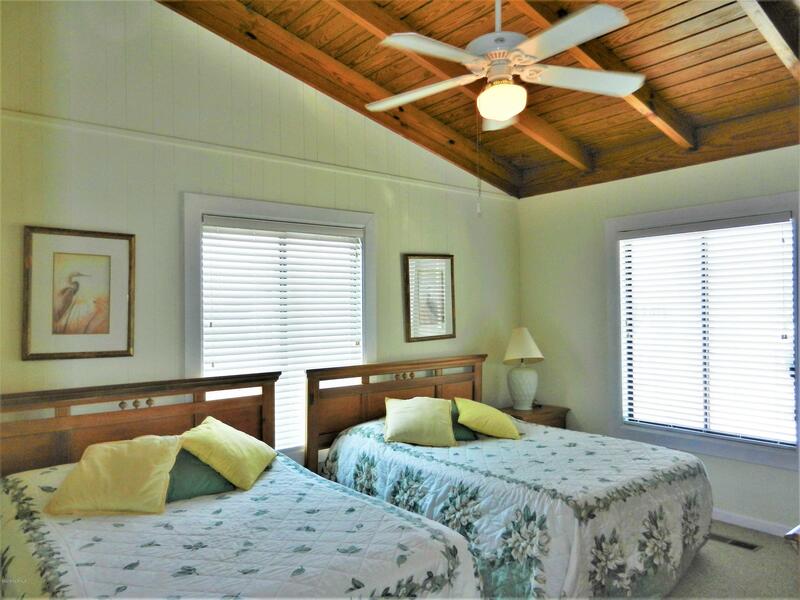 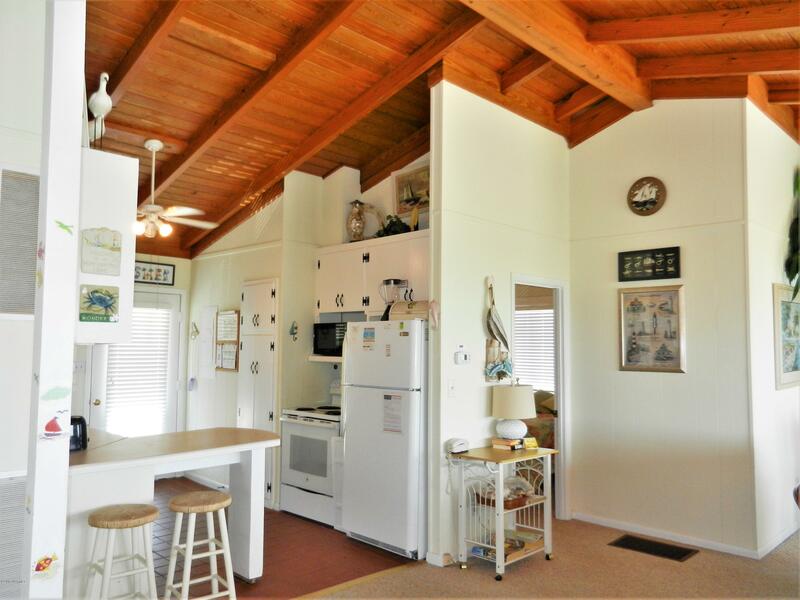 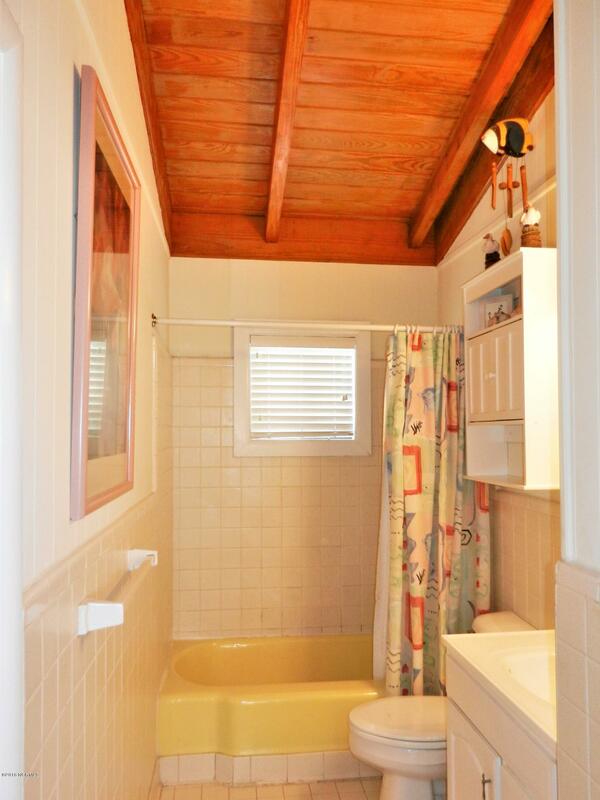 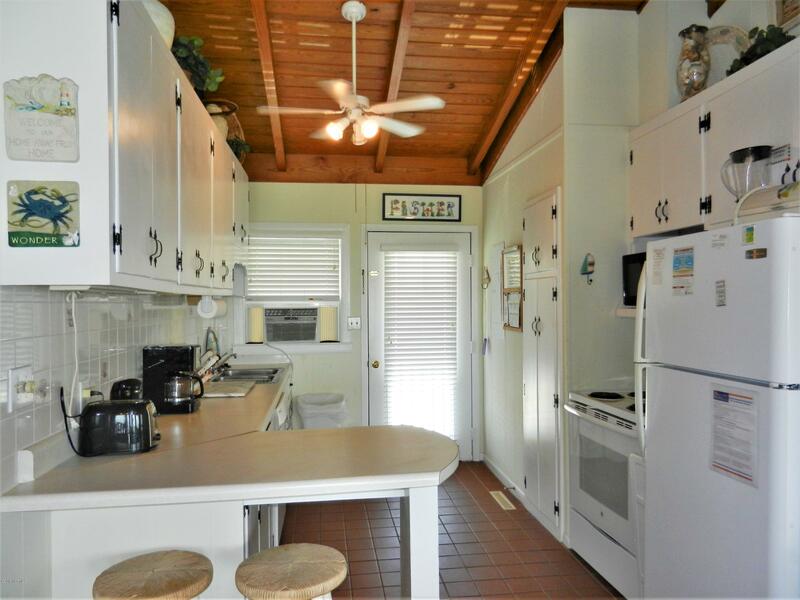 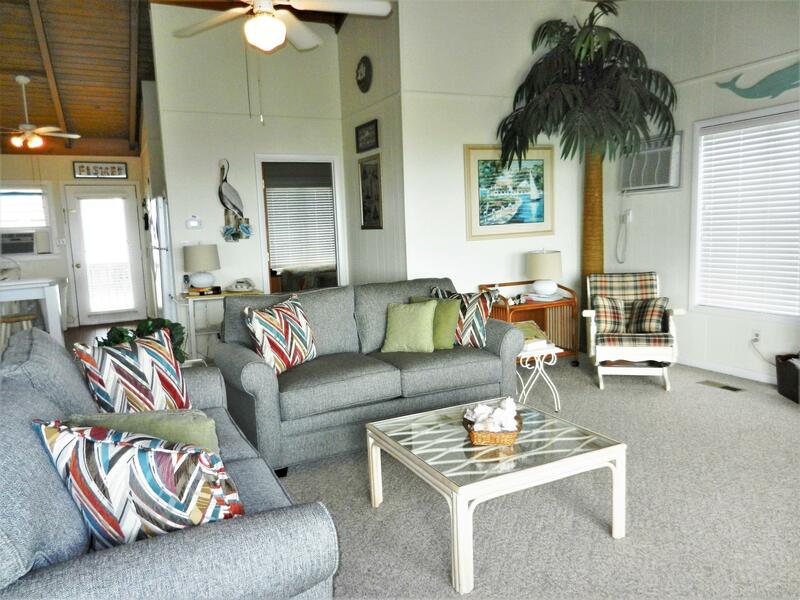 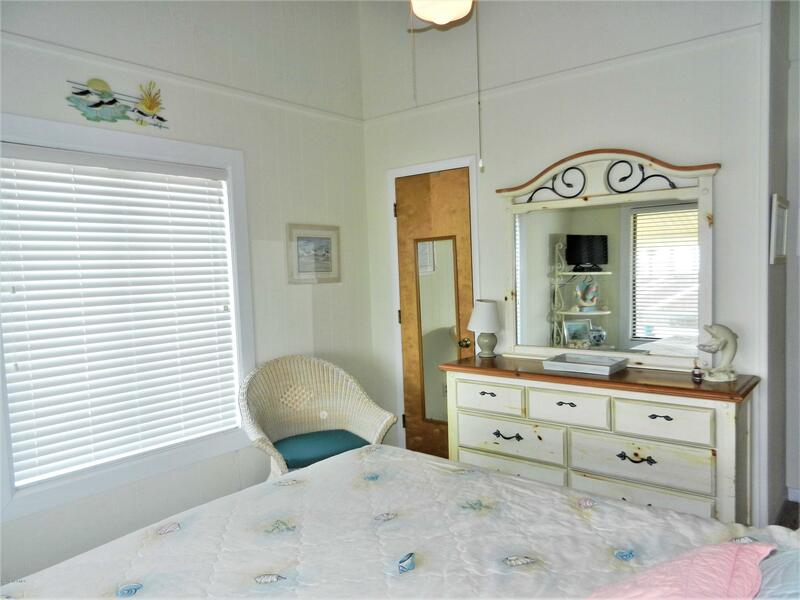 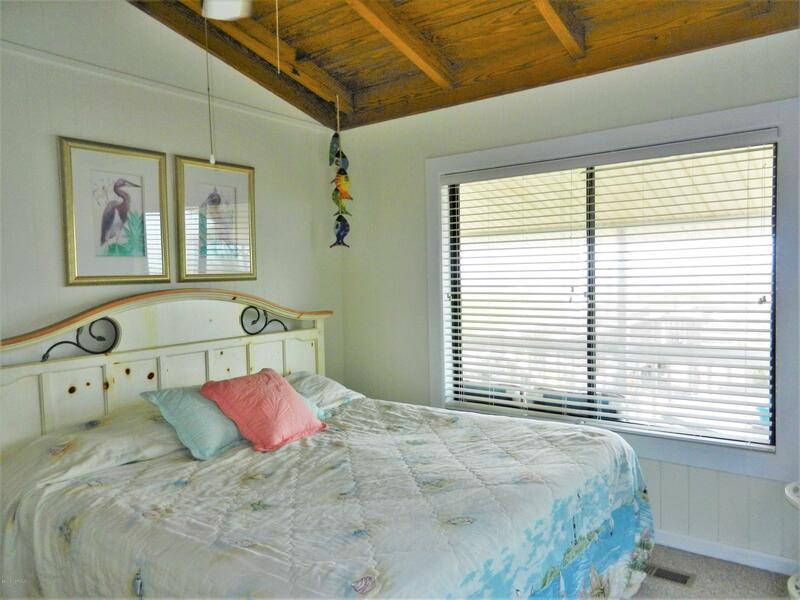 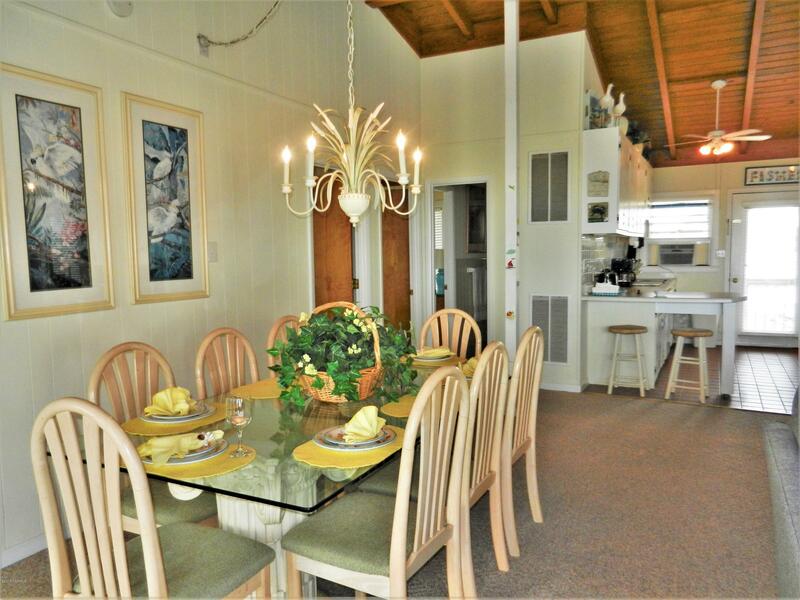 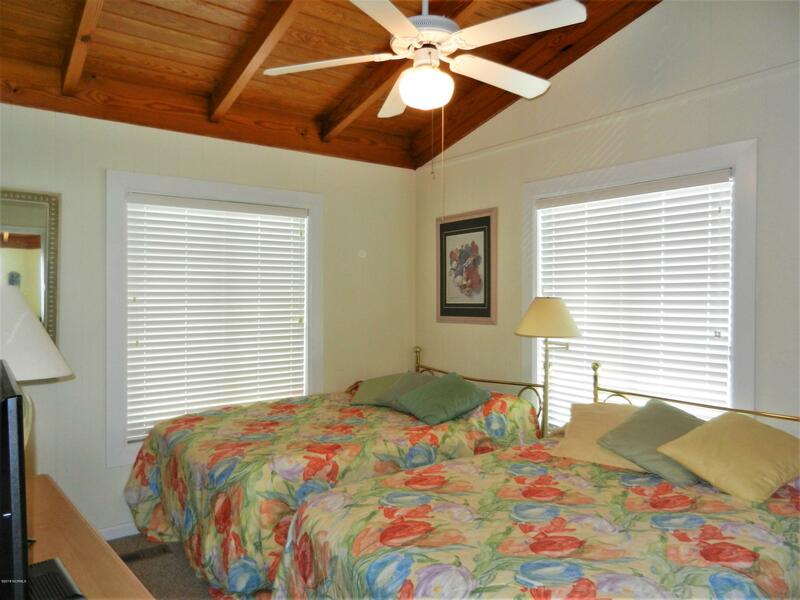 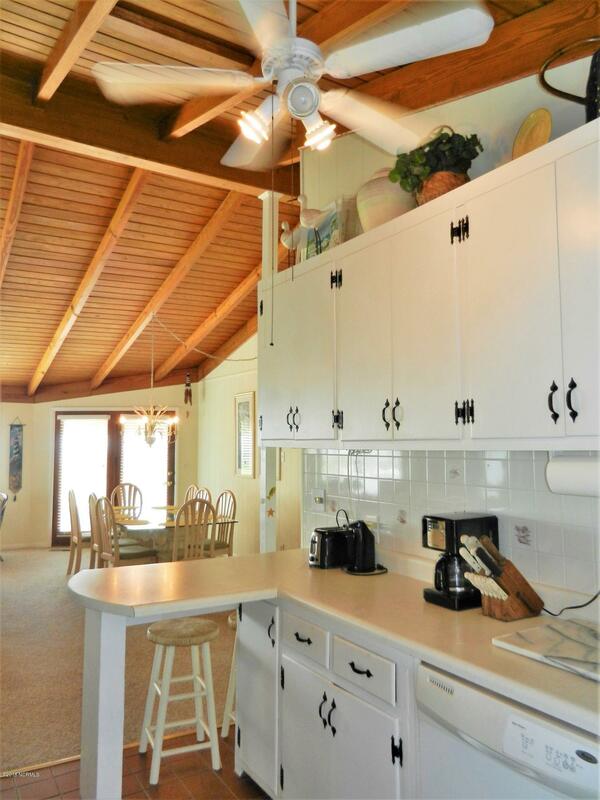 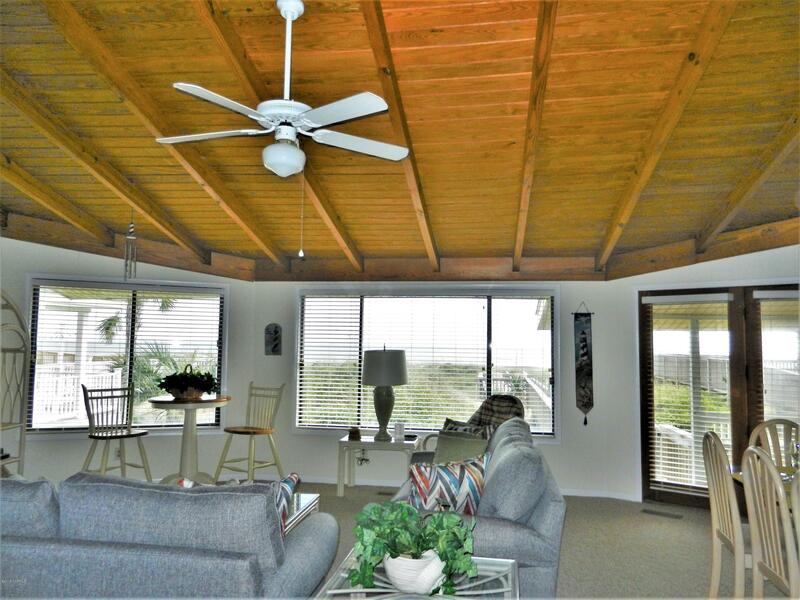 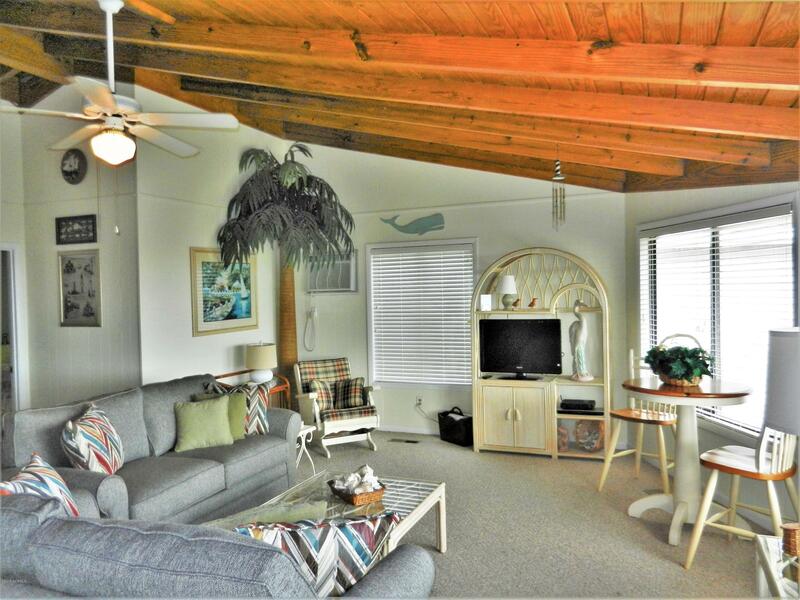 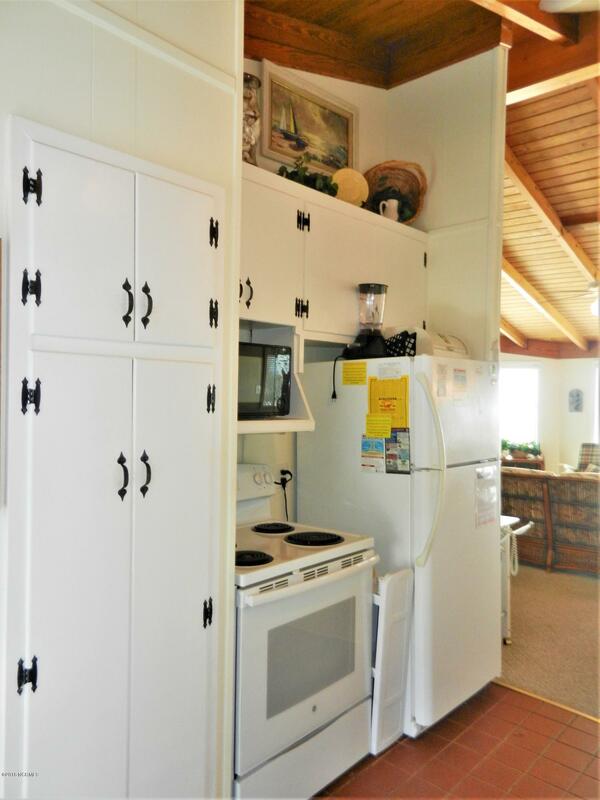 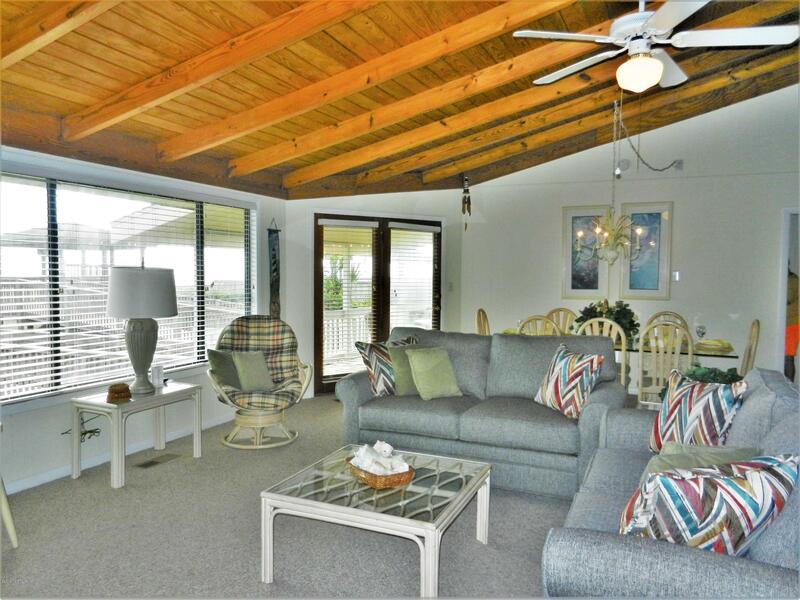 Cute and cozy with beautiful tongue and groove ceilings, private pier over dunes gets you on the beach quickly & easily. 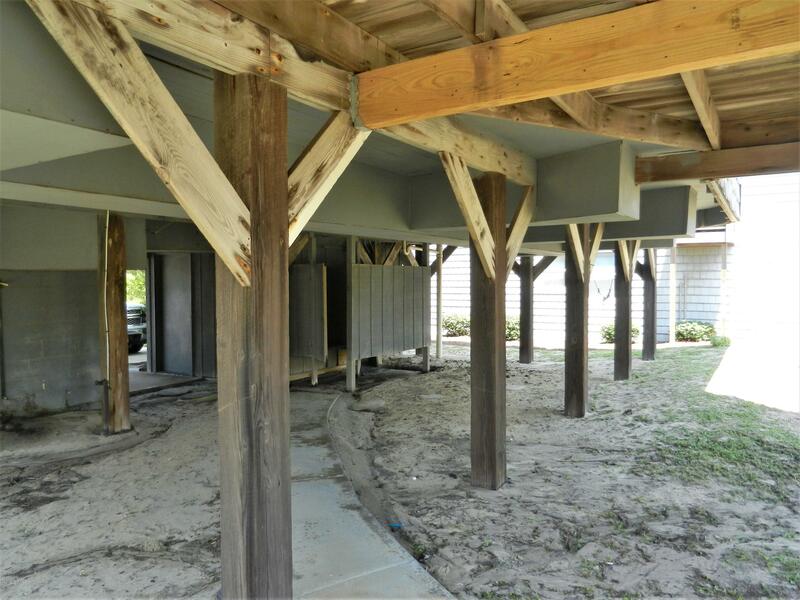 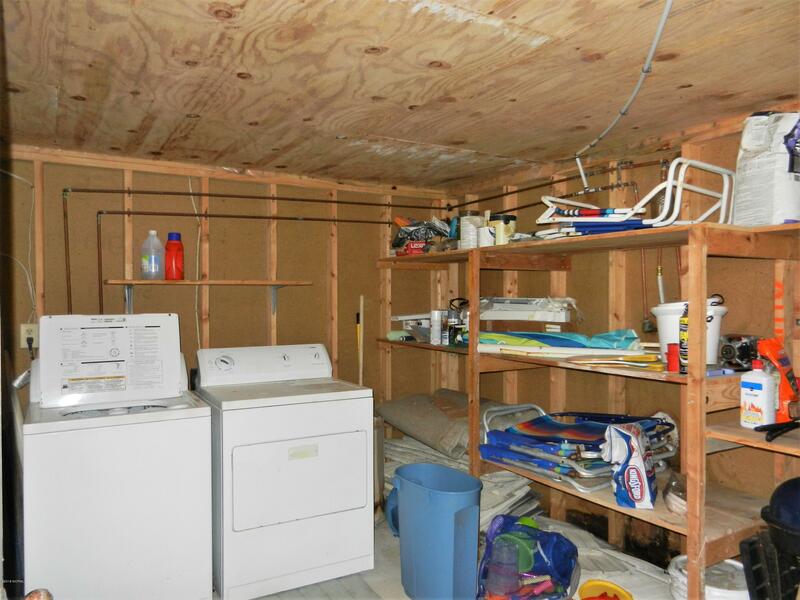 This lot will accommodate a larger home and a pool if building a new home is desired. 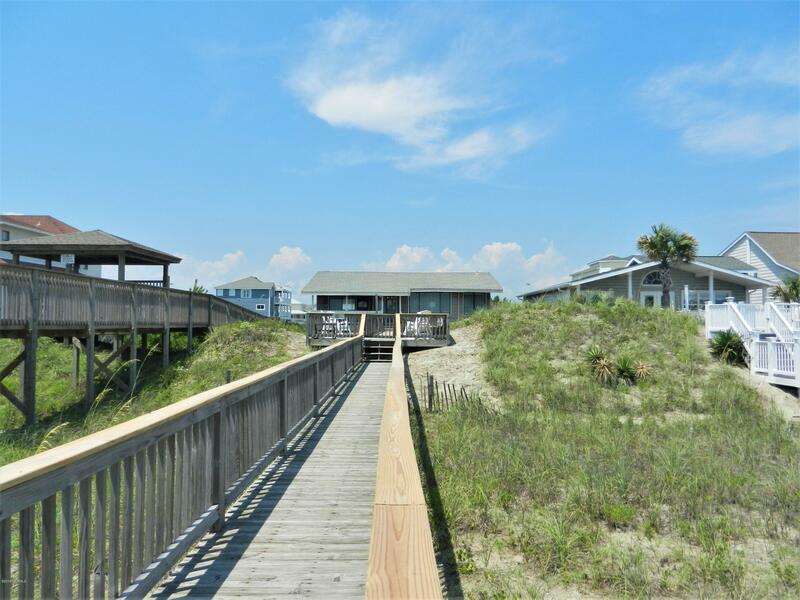 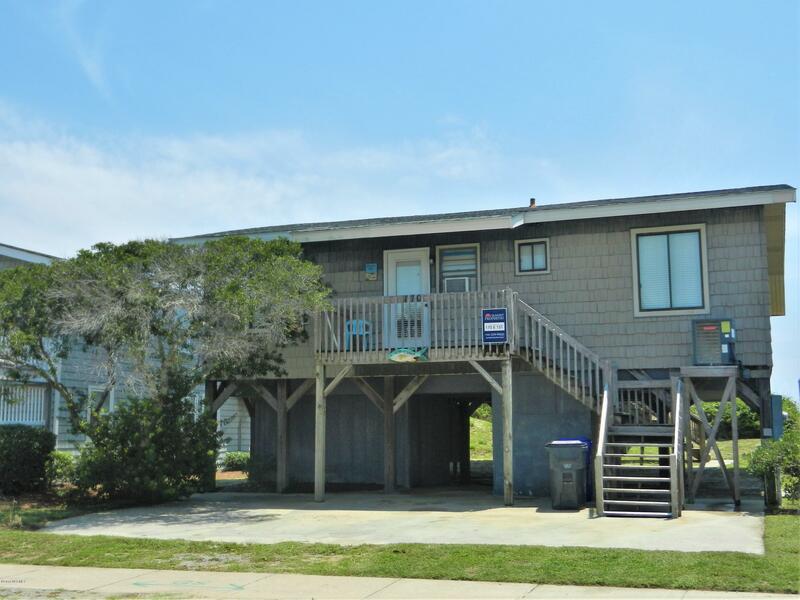 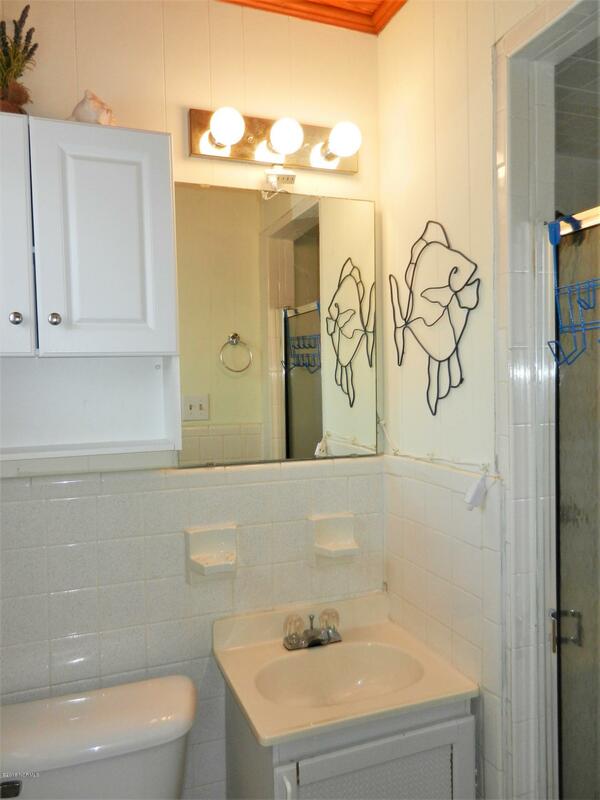 The great location means you can walk, bike or golf cart over to the pier, beach shops, restaurants, ice cream & coffee shops, mini golf, the Museum of Coastal Carolina. 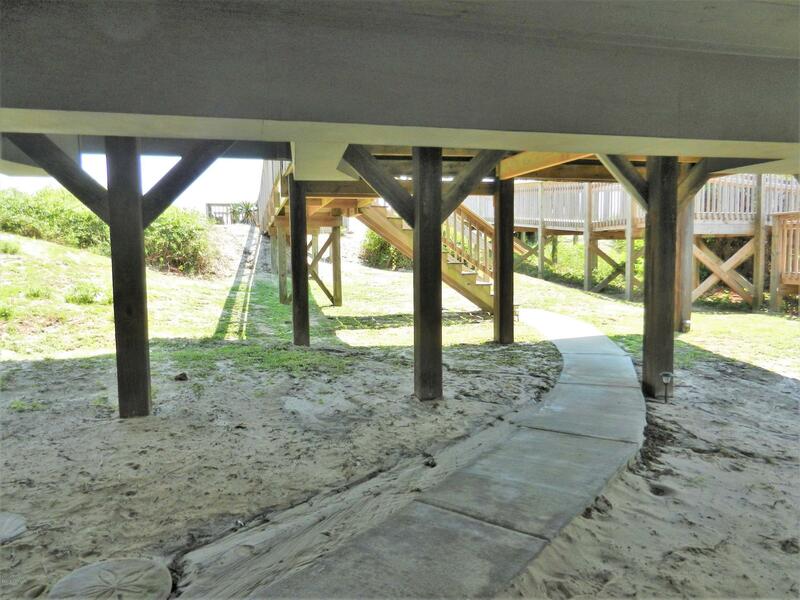 Grocery stores and more are just over the bridge plus 15 golf courses within 15 minutes. 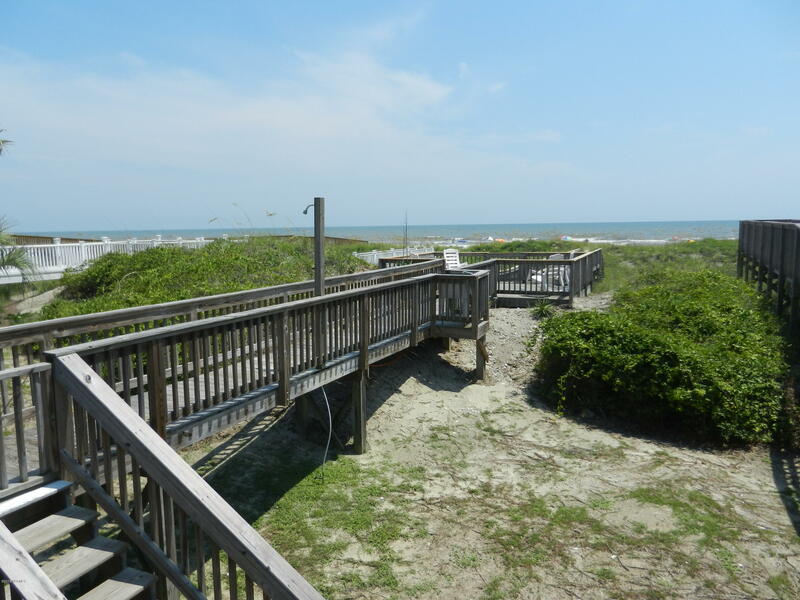 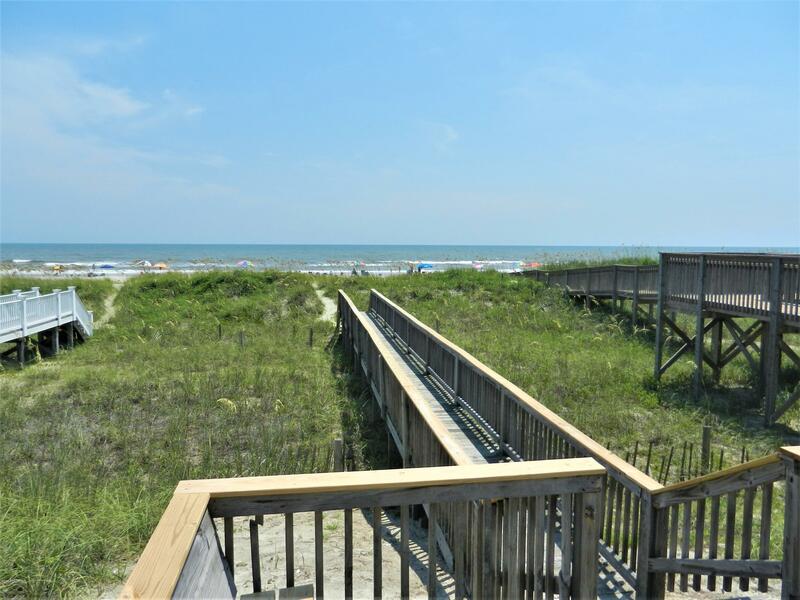 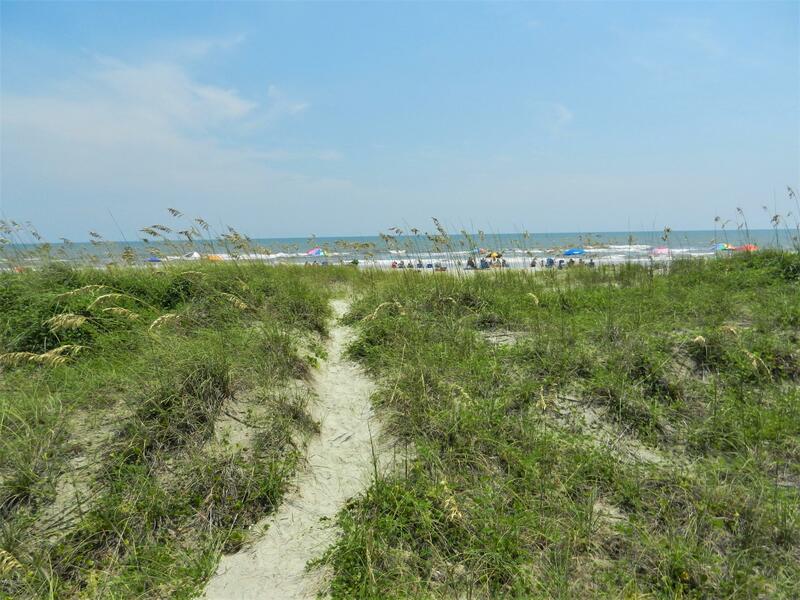 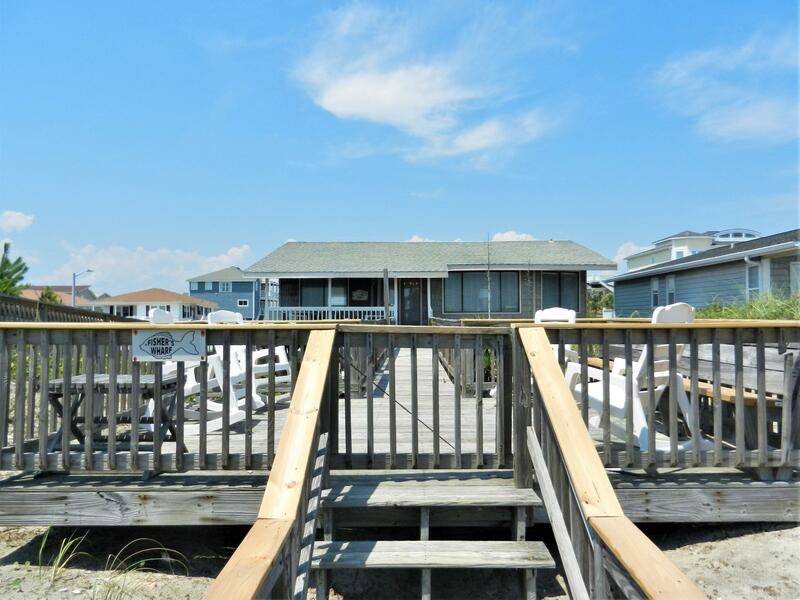 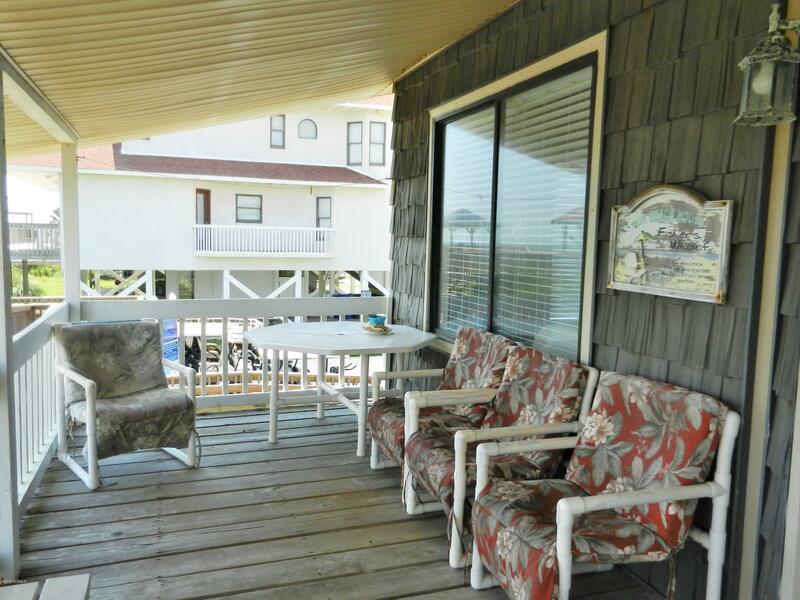 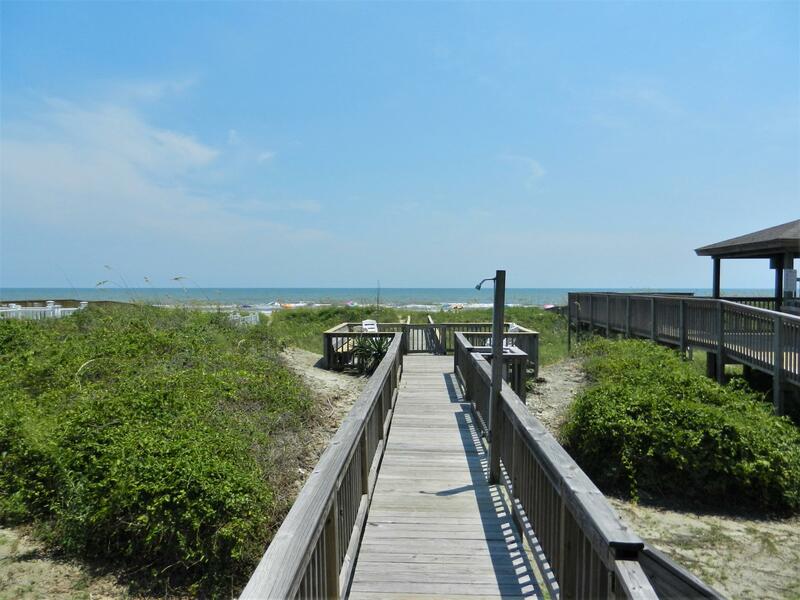 Families return to Ocean Isle Beach year after year to enjoy all this area has to offer. 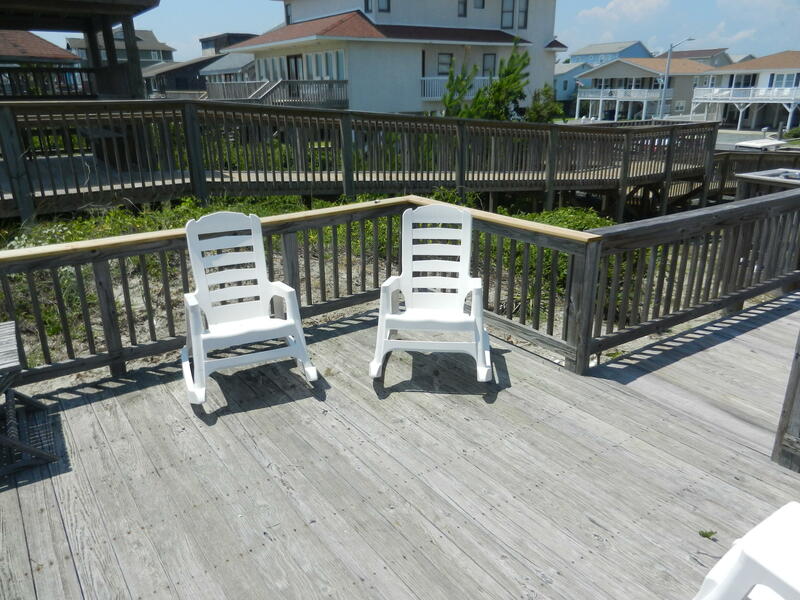 Making 170 E First Street your own could be the beginning of your family's summer tradition for generations to come!